What do Nas, Maxwell, Beyonce, Santana, Charlie Byrd, Herbie Hancock, Earth Wind and Fire, Marvin Gaye, Lauryn Hill, and Super Cat, have in common? 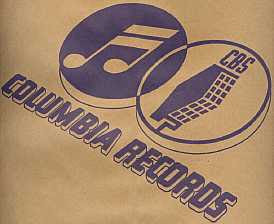 Answer, they were/are all signed to Columbia records. Dope mix of all Columbia artists covering a variety of different musical genres.